If new Kia vehicles for sale are what you are after, then all you need is Ewald's Kia dealers in Milwaukee. With Ewald's Kia dealers in Milwaukee you can browse through an incredible selection of brand new Kia vehicles for sale that you are certain to enjoy, offering drivers and individuals everywhere like you an incredible selection of new Kia vehicles to choose from. From new Kia cars and SUVs for sale, all the way to new Kia minivans for sale and more, Ewald's Kia dealers in Milwaukee are certain to have something that you can enjoy driving for years and years to come, and thanks to our diverse selection of vehicles you can find the one that is just right for you. Making our inventory of brand new Kia vehicles for sale even better is our excellent selection of awesome Kia lease deals and more that make it all the more easy for your budget when finding the brand new Kia vehicle for sale that is just right for you. 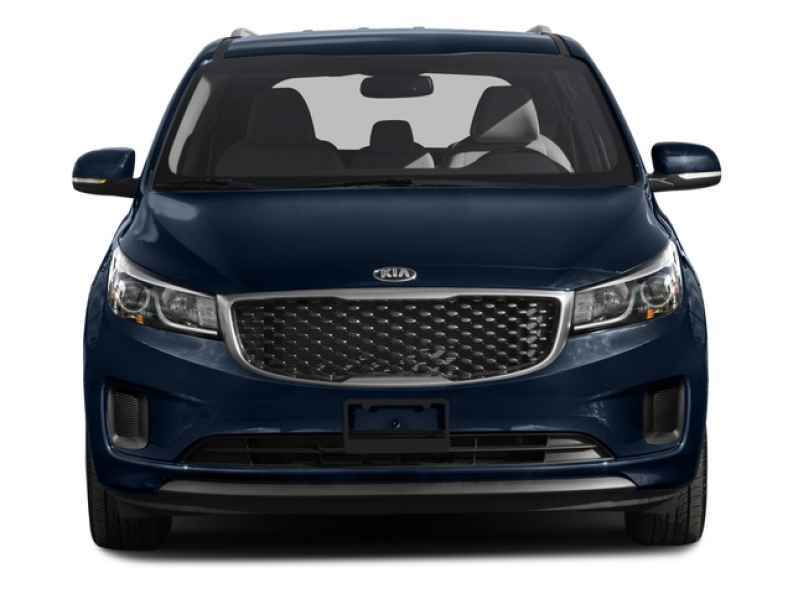 So come on in to Ewald's Kia dealers in Milwaukee today and take a look at everything that our awesome new Kia vehicles for sale have to offer you today, such as our new Kia minivans for sale like this 2016 Kia Sedona LX. With this brand new 2016 minivan for sale, you are sure to have an unforgettable driving experience, and if you have a growing family then this brand new Kia minivan for sale is great for you! With an impressive selection of features and available options, excellent driving capability, as well as many awesome features and available options to enjoy, this brand new Kia minivan for sale is sure to blow you away! With this new Kia minivan for sale you can travel around the roads of Wisconsin with up to 276 horsepower, giving you plenty of speed and helping you and your family get wherever you need to go quickly. This new Kia minivan for sale also boasts an incredible safety rating, having earned a prestigious 5 Star Safety Rating from the NHTSA thanks to its excellent safety features and superb design. There is even more to this brand new Kia minivan for sale that you and your passengers will love, sporting many awesome features and available options that make your entire driving experience much more enjoyable. This new Kia minivan for sale is equipped with features like Integrated Turn Signal Mirrors that help improve your safety by giving other drivers an additional indication that you are going to turn or change lanes, as well as Child Proof Locks to keep your younger passengers from opening up the doors while the vehicle is in motion, as well as an Auxiliary Audio Input so that you can play music straight from your phone or mp3 player. There is even more to check out with this brand new Kia minivan for sale, so come on in to Ewald's Kia dealers in Milwaukee today and take a look at this brand new Kia minivan for sale for yourself, located right here at 36883 E Wisconsin Ave Oconomowoc, WI 53066.